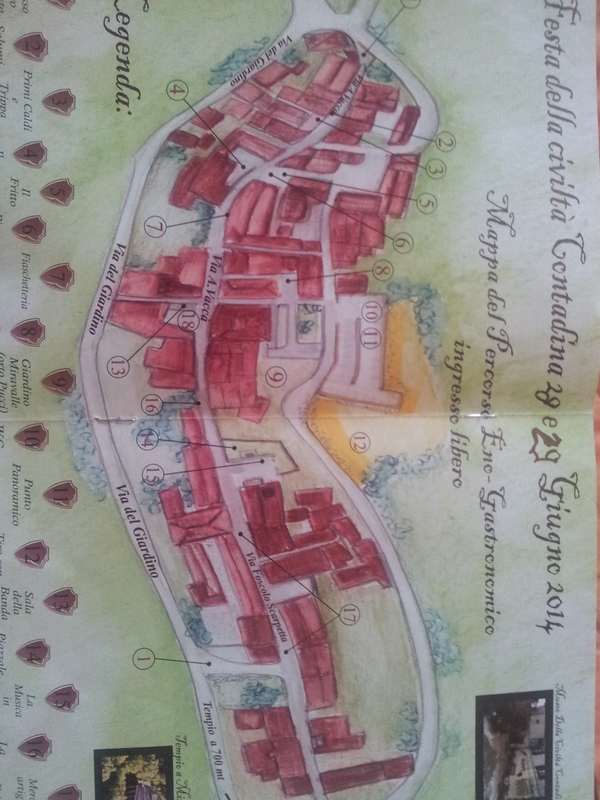 The country culture festival takes place in Montefoscoli. It begins on Saturday 28th June afternoon at 18.00 with some stalls selling do it yourself items and food. In the “Miravalle” garden there is tea trekking and archery. In the church square there is music with a DJ called Alessio. Around the streets there is music with Castellana band and show with elf “Karacongiolo”. In the “Pietro Calvetti” there is a panforte game. At 20.00 dinner in the streets and in the “Gelso” square there is the singer Paola Bivona and Brothers in law and at 21.00 there is Osvaldo Carretta in “Maraviglia delle meraviglie”. The Sunday 29th June this party begins at 15.00 with tea trekking in the “Miravalle” garden and some stalls around the streets. 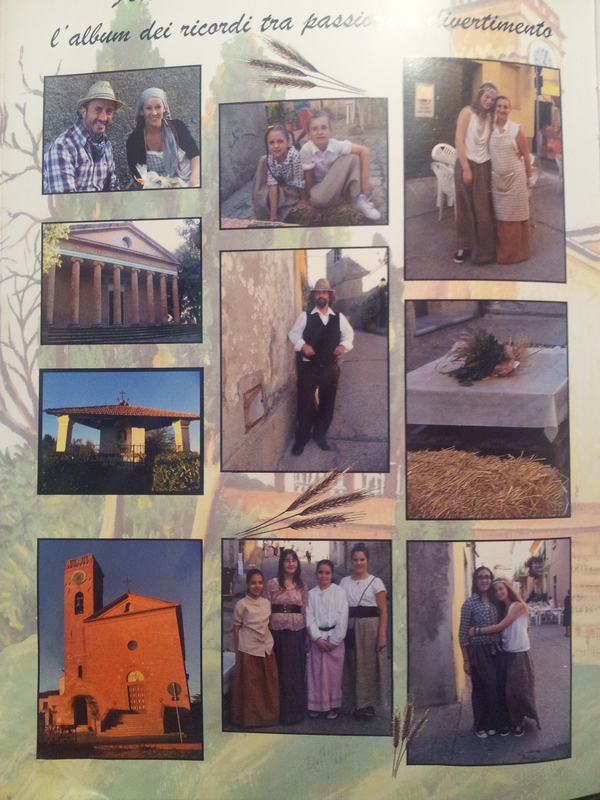 At 19.00 dinner in the streets and at 21.00 in the “Miravalle” garden there is a show with fire with Manuel and in the “Gelso” square music with Jackie’s friends.